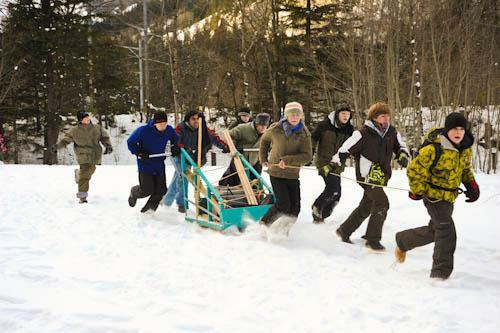 We participate in The TAC sponsored Klondike Derby every January. 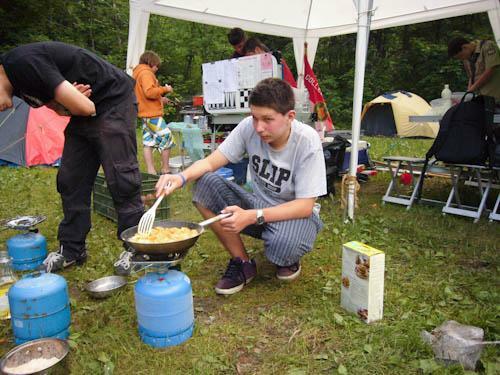 Outdoor cooking at a campout. 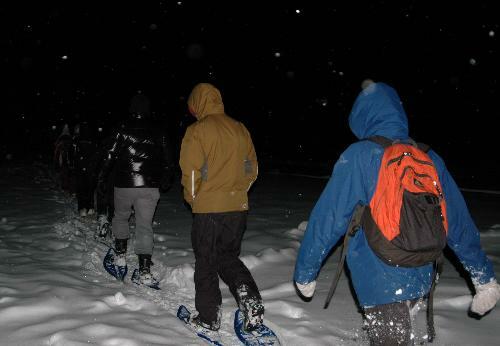 Family full moon snowshoe hike. 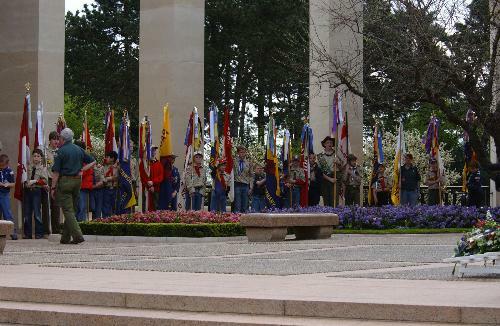 Special memorial celebration in Normandy, France. Summer 2010 again saw the Scouts and Scouters of the troop participate in several different scouting adventures. 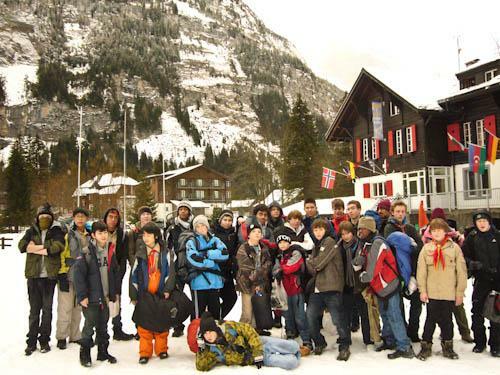 In early July we went to Camp Alpine, a TAC run week long summer camp in Kandersteg, at the International Scout Center. 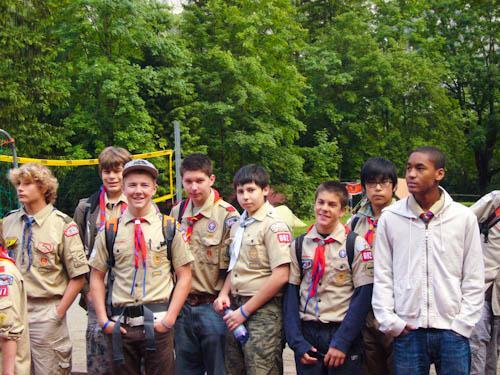 Our 18 boys, including two scouting friends, one from Oregon and one from New Jersey, joined 250 scouts from BSA, which joined 750 scouts from all over the world. 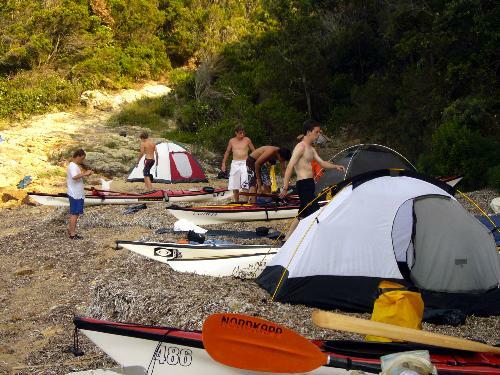 This adventure was followed up by a small contingent getting together with a group from Texas in the Florida Keys, at the Florida Sea Base High Adventure Camp. 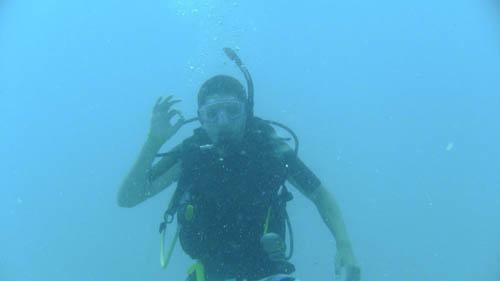 Where we participated in the Scuba Live Aboard. 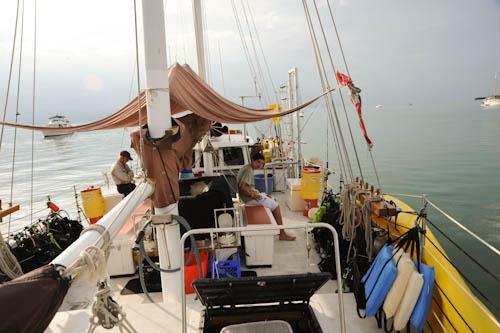 Living and sailing for 8 days on a 57 foot schooner through out the Florida Keys; making 2-4 dives a day on different reefs. 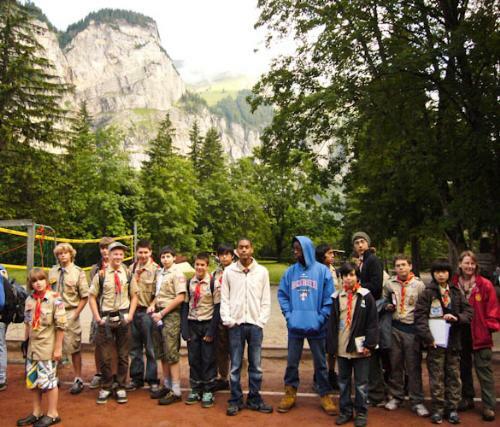 Last year was Philmont, this year Sea Base, where will next year take us? 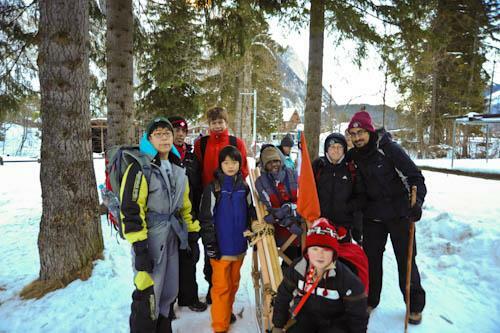 We participated with three patrols at the TAC Klondike Derby in Kandersteg Switzerland. This year’s theme was the Seven Summits, with challenges representing the highest mountain peaks on each of the 7 continents. This year we did it a bit different than last year, starting in Leukerbad, hiking straight up over the pass. The path up was hewn from rock in 1737/1740, it runs along a rock face with a sheer drop of 600m (1960 feet), and is recommended only to those with a good head for heights. We then hiked down along the shores of the Daubensee. We spent the night on top at Schwarenbach. The next morning, after a sparse breakfast we hiked down the other side to Kandersteg where we caught the train back to Geneva. 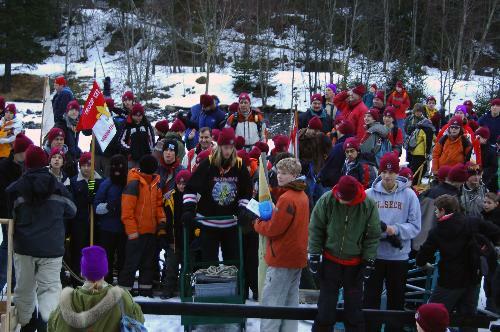 The 2009 hike only saw two of the Scouts that did it in 2008, what happened to all the others?? Congratulations to Hyeon-seo and Jean-Michael - well done!! 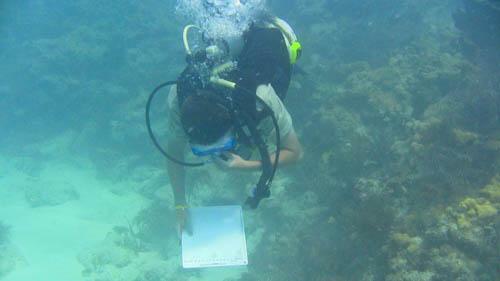 Troop 77 was very busy this summer! 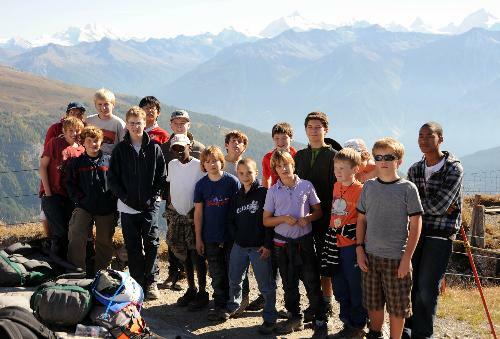 We sent Scouts to Val Ferret in the Swiss Alps, Camp Freedom, Germany, and Philmont Scout Ranch, New Mexico, USA this year! 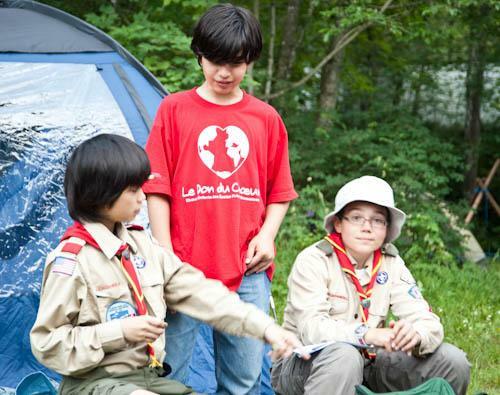 All of these experiences are "Life List" experiences for our Scouts. 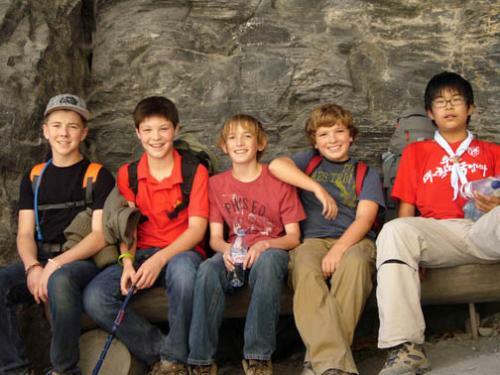 Summer Camp provides a great way to work on merit badges, work with other members of your troop and learn leadership while having a GREAT TIME! 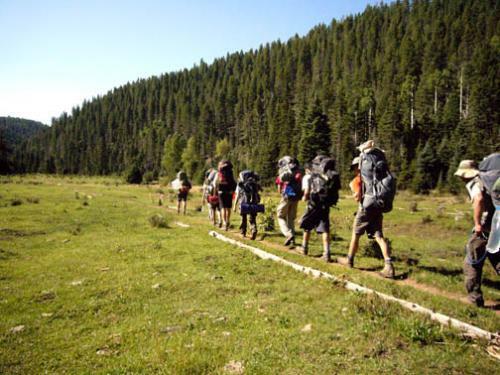 Philmont Scout Ranch is the capstone of all BSA programs! 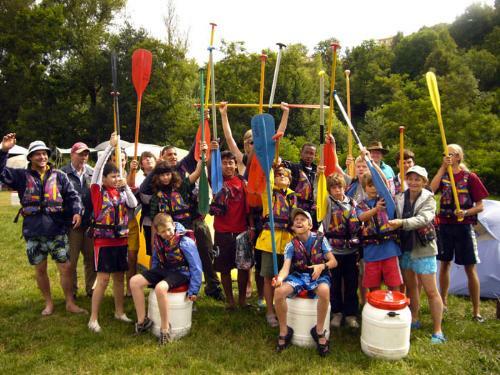 Scouts participate in a 12 day outdoor experience while trekking 70 miles, participating in AWESOME programs such as shotgun shooting, black powder rifle shooting, fly fishing, rock climbing and rappelling, leading and working with others in a very challenging outdoor environment while having a GREAT TIME! 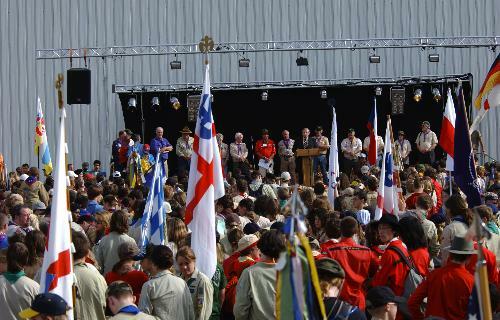 This is an exceptionally high amount of summer activity for a Scout Troop - definately not the "norm" at all! Being able to provide our Scouts with this amount of Program opportunities, is due to the dedication and committment of our Scouters! All of our adult volunteers (Scouters) worked together to make sure that our Scouts were provided with the best summer programs available. 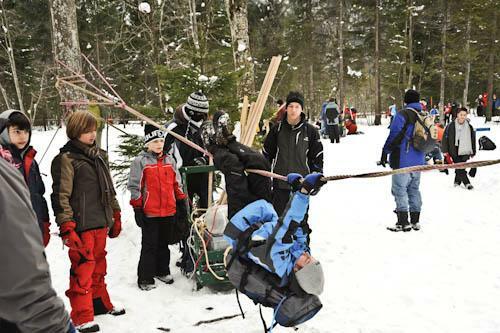 Some volunteers set up transportation and lodging, others went to camp with our Scouts. 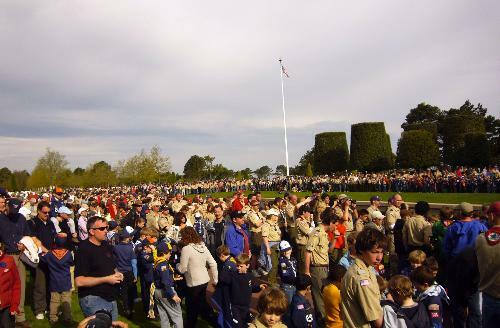 All of this would not be possible without the selfless service of Troop 77 Scouters! Summer time! The days are long and warm, the nights are cool but not quite cold. 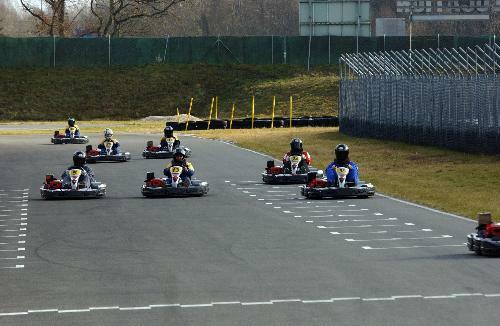 It's a great time to get out and enjoy the outdoors - whether going out into the backcountry or sightseeing in the city. Being outside is what summer is all about! 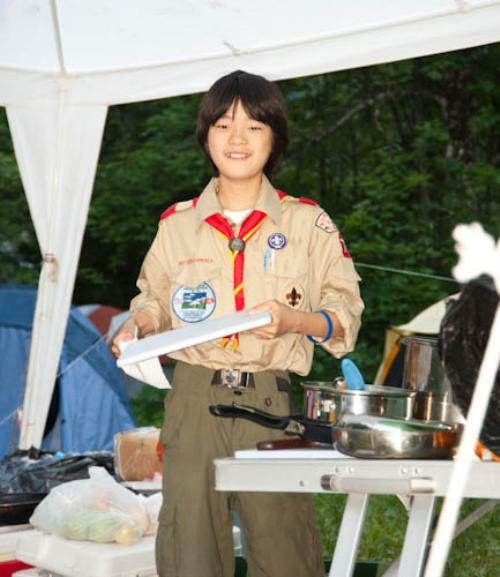 Of course, being outside is what Scouting is all about too, and as can be expected, Troop 77 is SUPER BUSY this summer! 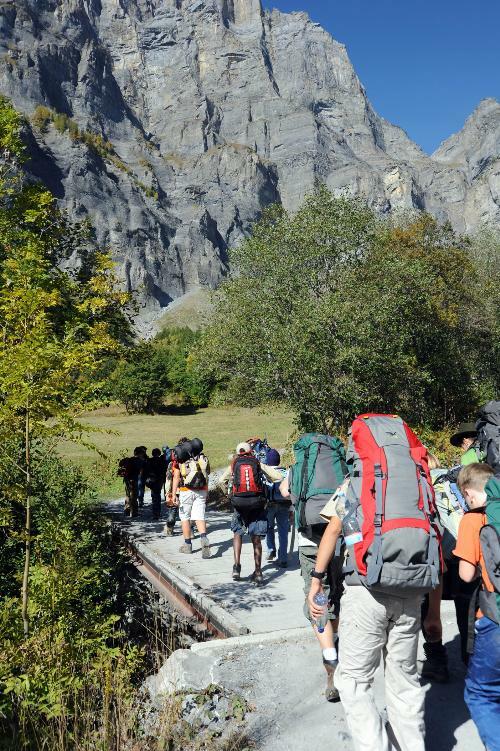 Whoever you are and wherever you go this year, Troop 77 wishes you a safe, adventure filled Scouting Summer! 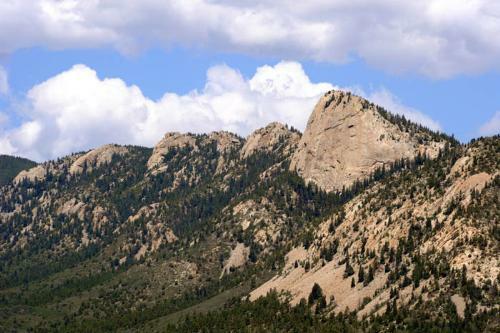 Pictured from top; Tooth Of Time, a Philmont, New Mexico landmark, the troop trekking through a mountain valley, Canoe trip on the Allier River, France.